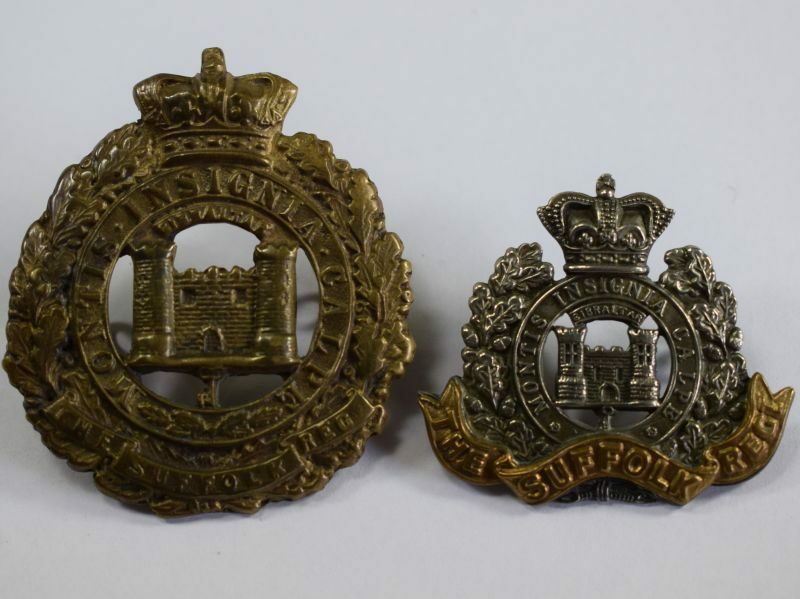 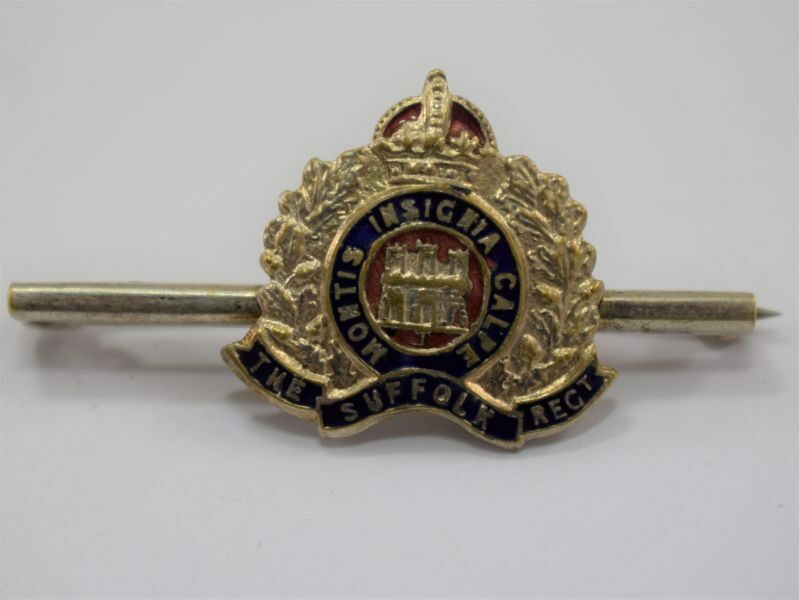 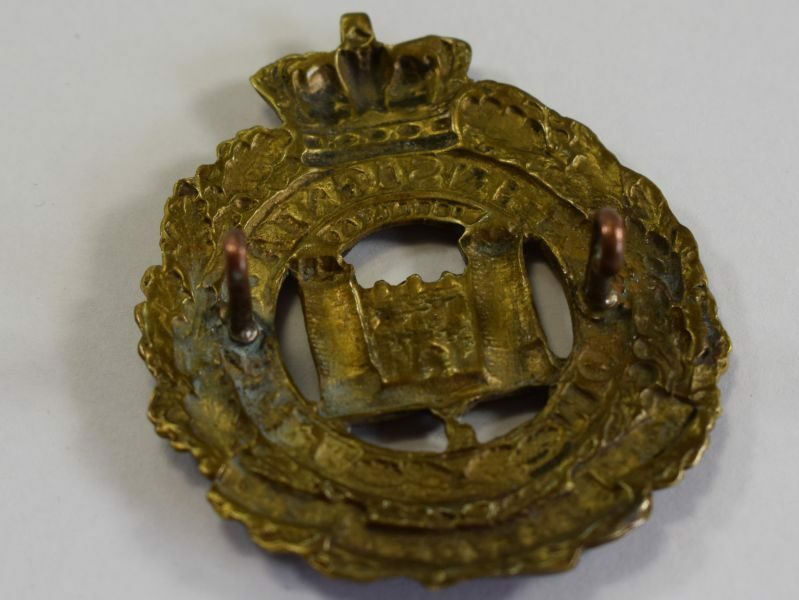 2 A very nice original cap badge to the Suffolk Regiment, this one has QVC crown so is pre-1901 and is quite large apparently being a pagri badge? 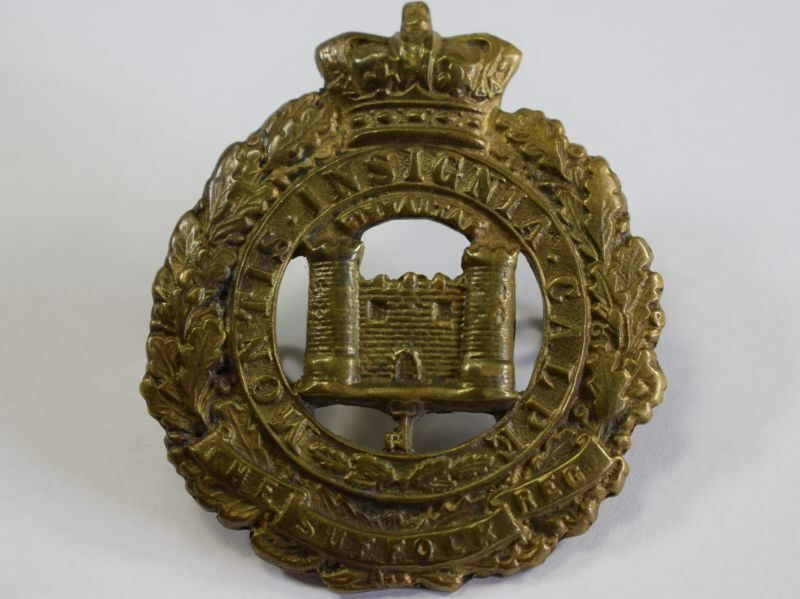 It is of heavy cast brass. 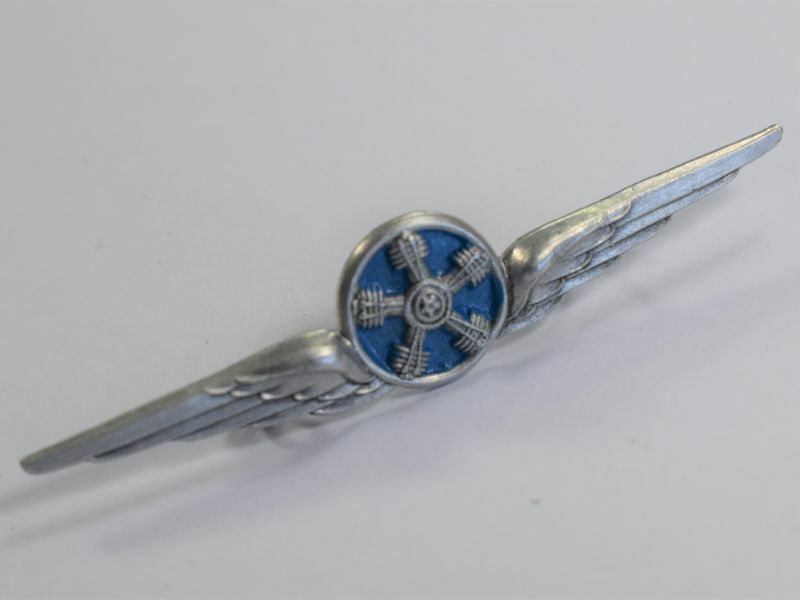 The badge is in excellent uncleaned condition and guaranteed 100% original. 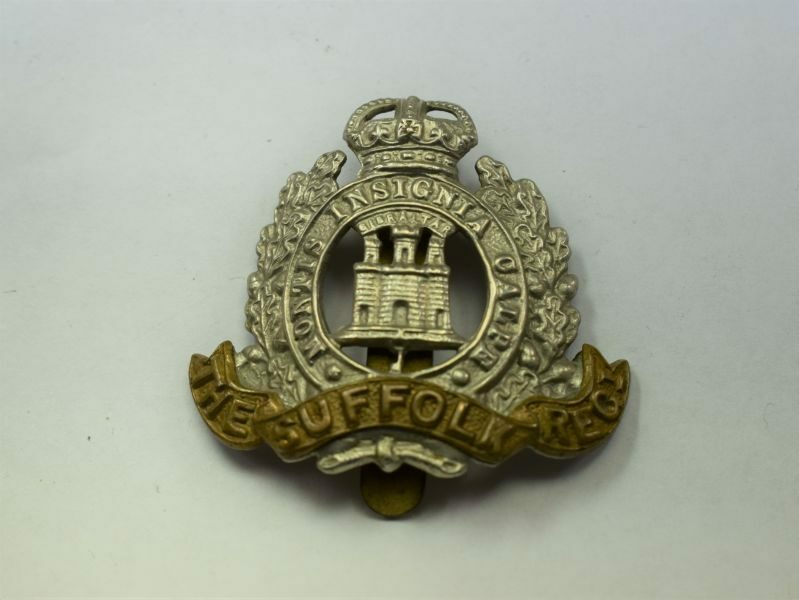 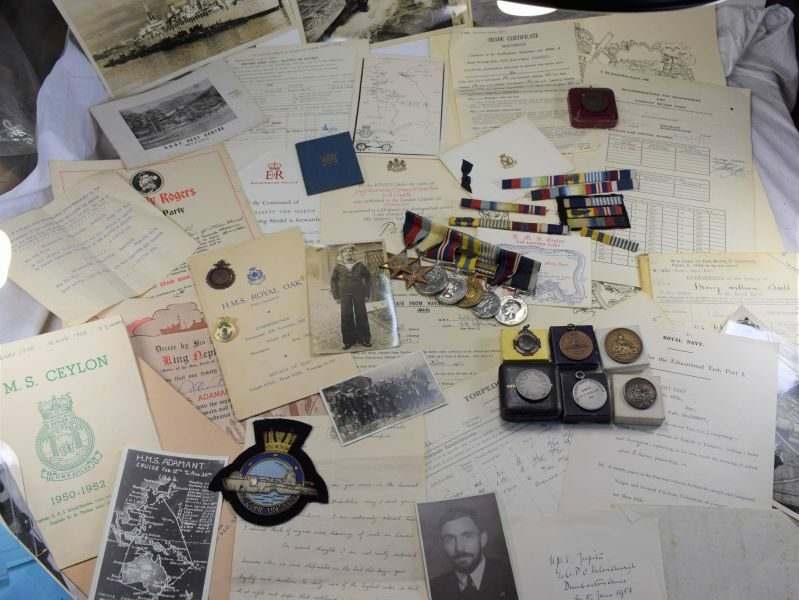 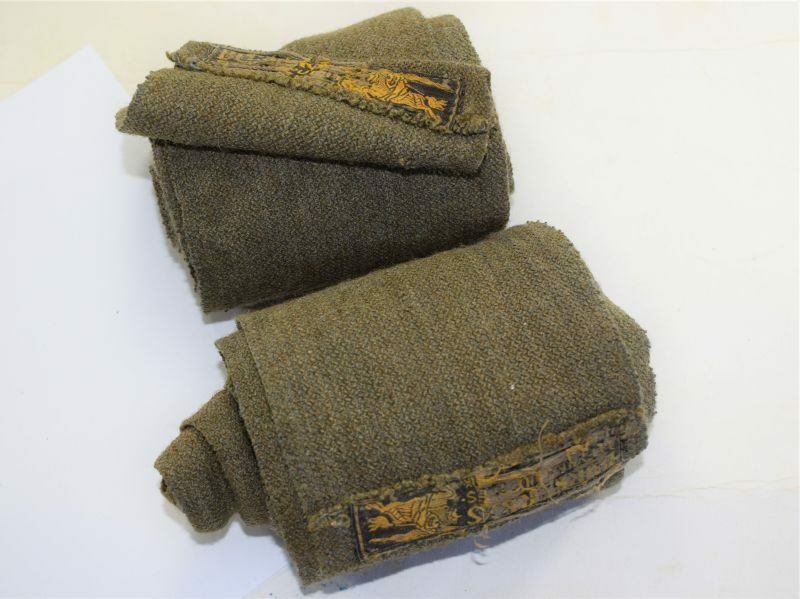 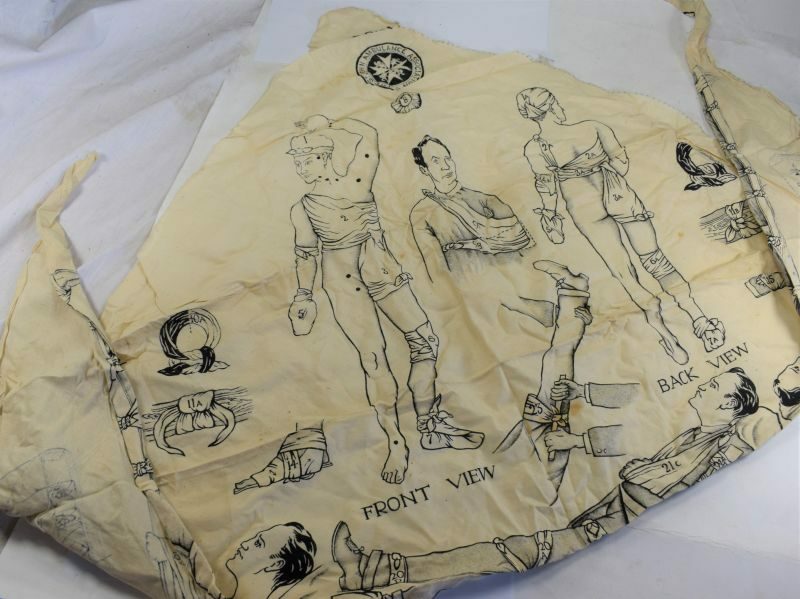 It is shown alongside a standard Suffolk regt cap badge for size comparison only.